My newest book: Build Your Future Today! 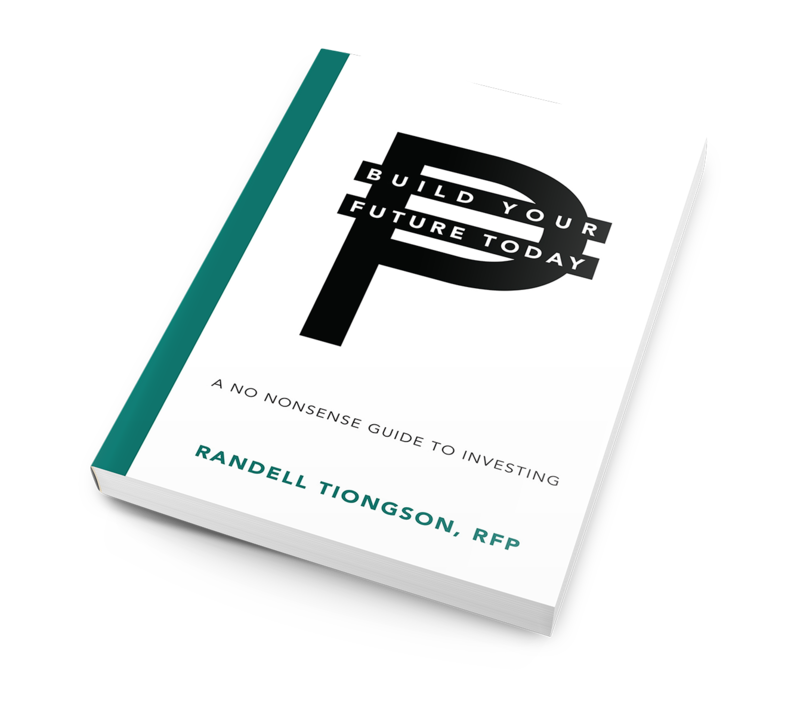 I am proud to announce that my latest book “Build Your Future Today: A No Nonsense Guide to Investing” is now out and can be ordered directly from us. What is the book all about? In a gist, my latest book is a very practical and easy to read book on how to invest properly. It outline the steps that you need to go through with regard to preparing, learning, planning and executing your investment strategy to help build your future. It also has an easy-to-understand chapter that will tell you about investment instruments like cash equivalents, bonds, stocks, funds, etc. “Randell Tiongson’s heart to inspire and educate the Filipino people about stewardship and money is commendable. He challenges his readers to go beyond culture, mindsets, and needs to see the greater purpose for provision — to be a blessing….” – Steve Murrell, Founding pastor for Victory and President of Every Nation churches. If you are serious about building your future, my newest book will be a big help to you! The book is only P500.00 and for a limited time, shipping will be free for all Metro Manila orders and only P50.00 for provincial orders. 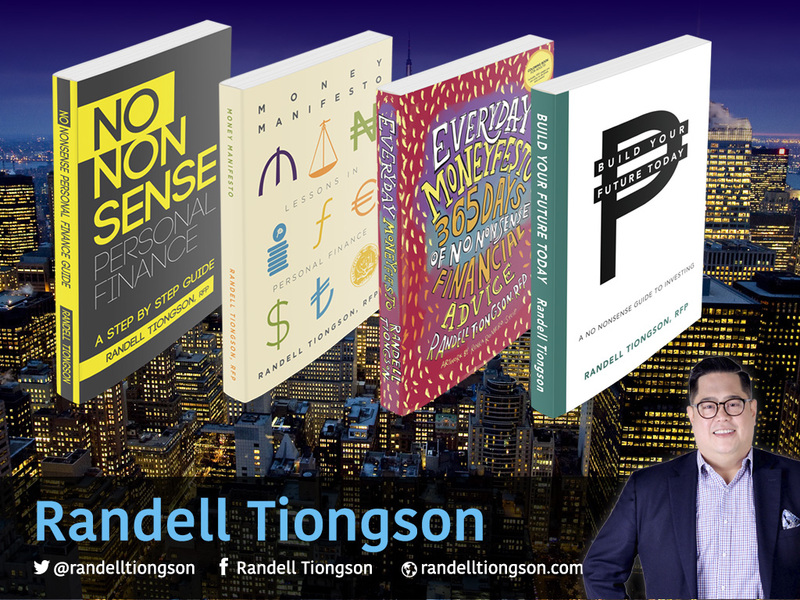 If you want to read my earlier books, you can buy them with a special bundle price of only P1,500.00 for all 4 books, a savings of P400.00! Shipping for Metro Manila orders is also free and only P50.00 for provincial orders as well. This bundle promo is only until June 5, 2017. Deposit or transfer the payment to BPI 0249-1113-09 or BDO 006440069496 under John Randell Tiongson. Send a screen shot of the deposit slip or transfer advice via email to [email protected] along with your complete address and contact number (courier requires it). Indicate in the email your order/s and if you want the book autographed. Expect your book to arrive in a few days and read ASAP so you can begin to build your future! Let’s begin to BUILD YOUR FUTURE! May I ask, what are the differences of the 4 books you authored? I want to have a copy of all the book,Sir! Hi Sir can i pay via BPI fund transfer then will send you screeshot of the transaction completed window? Please advise. Hi sir van I pay thru bpi online transfer the 1500 bundle? Can I still avail today? Hello there..do you have ebooks copy of this..thanks. Hi, how much po ang newest book niyo sa mga bookstores? Yung P500 ba is discounted price na? It’s not available yet but it will be at P500 also. Sir Randell is this book still available? Thanks. Hi. Is “Build Your Future Today” available already?